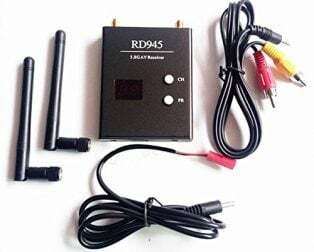 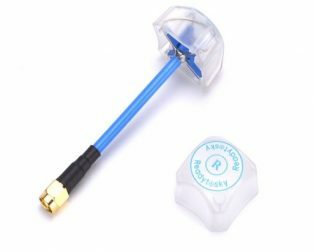 This is 5.8G 3dBi FPV TX RX Antenna Pair (SMA-Plug), a Circular Polarized Antenna TX&RX, SMA Plug improve wireless range fit DJI. 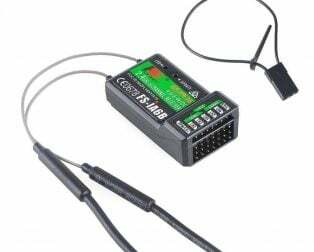 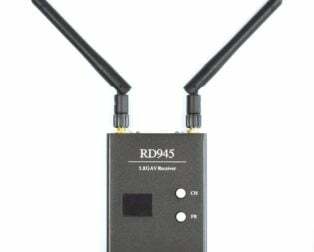 It can Greatly improve the range and be covering of your wireless video transmitting and receiving system. 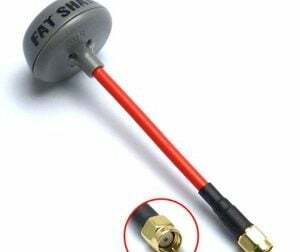 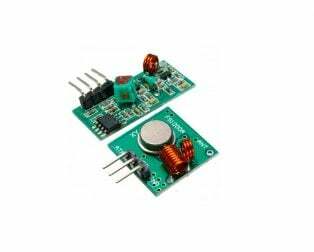 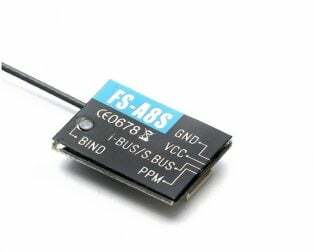 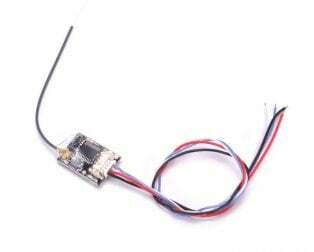 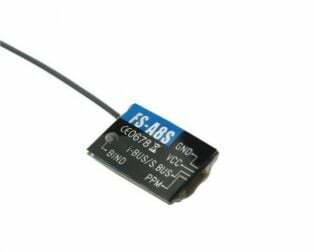 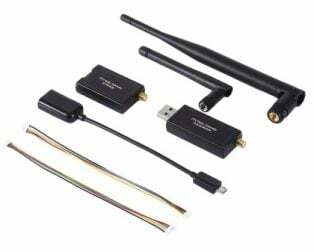 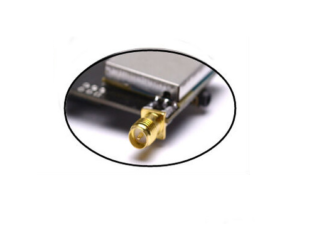 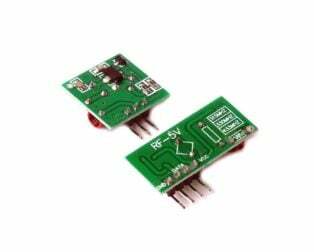 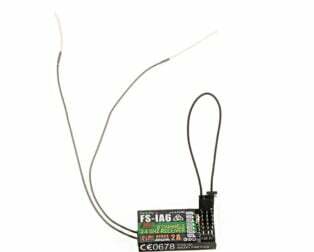 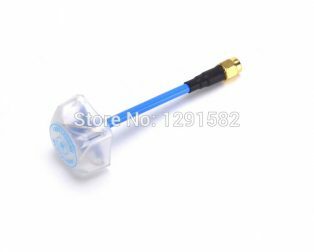 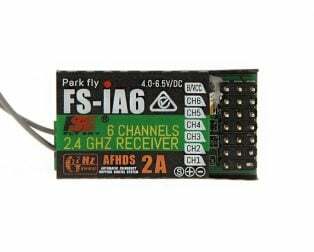 This B5.8GHz Cloud Spirit Antenna Set is designed for use in FPV applications. 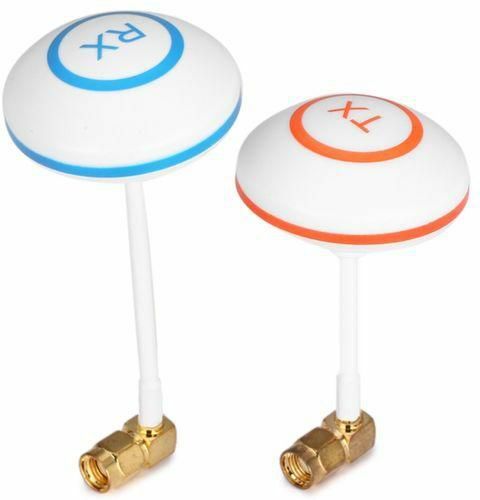 They are a refined version of the traditional “clover-leaf” FPV antennae but are now housed in an RF transparent dome. 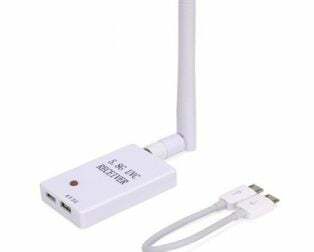 This offers better looks and excellent protection. 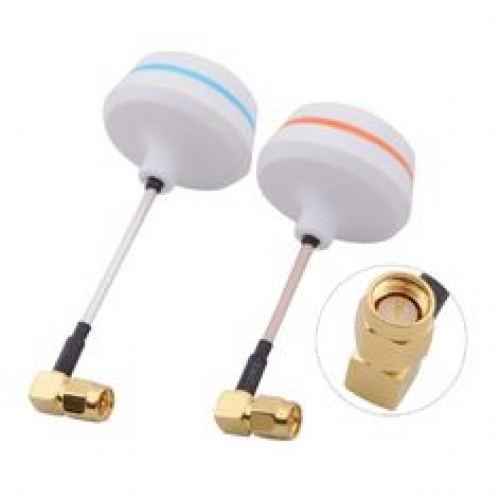 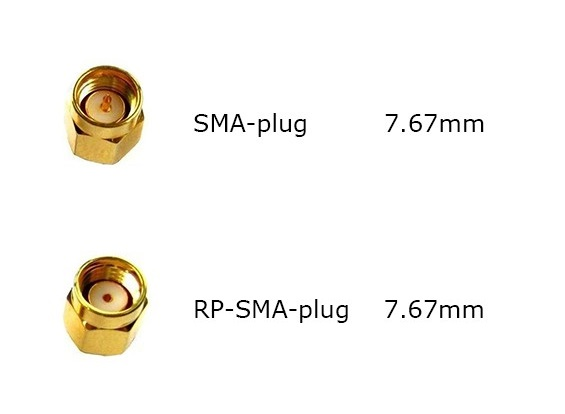 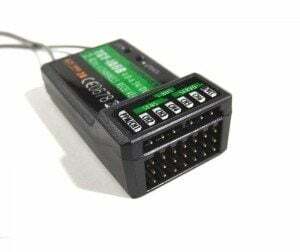 They are bendable, easy to set up and use standard SMA connectors. 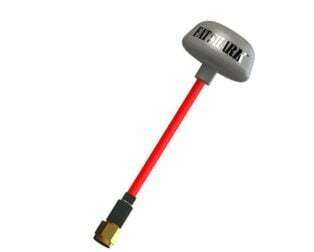 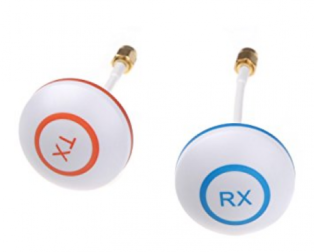 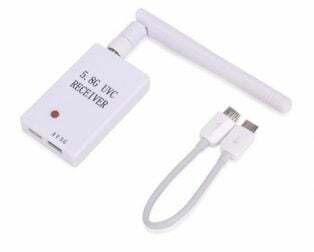 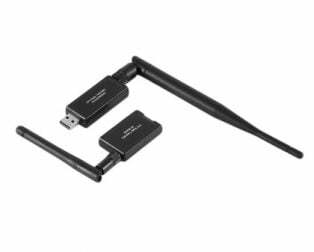 The package comes in a pair that includes one Antenna each for transmitter and receiver.